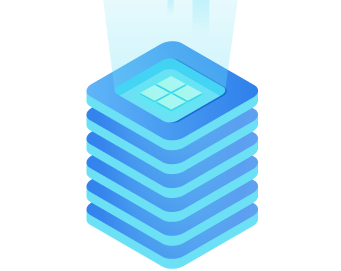 Blazing-fast Windows VPS based on 100% SSD storage. Managed Windows Hyper-V platform with enterprise-class reliability and backed by our superior 24x7x365 technical support. Starting from $ 11.99 /m. SSD-based Windows VPS and dedicated servers to fit various needs. Fast and economical Windows Hyper-V hosting service that guarantees high performance, security and reliability. 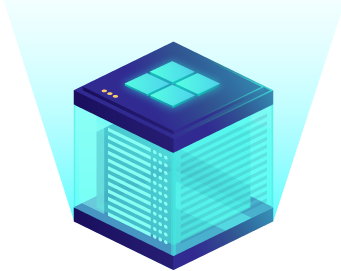 With over ten years of Windows VPS hosting and Windows Hyper-V hosting experience, our team of specialists will take good care of your servers. 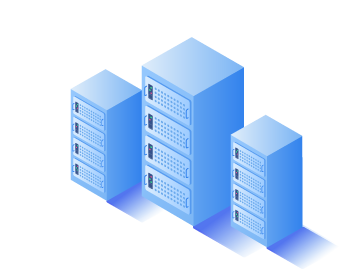 We offer FREE Email and DNS services, and Free Control Panel for our manged Windows VPS hosting and Windows Hyper-V hosting servers to streamline your application deployment. We host Windows VPS / Hyper-V servers in Dallas, Texas USA, and ensure a top-tier and lightning-fast network with rock-solid reliability. 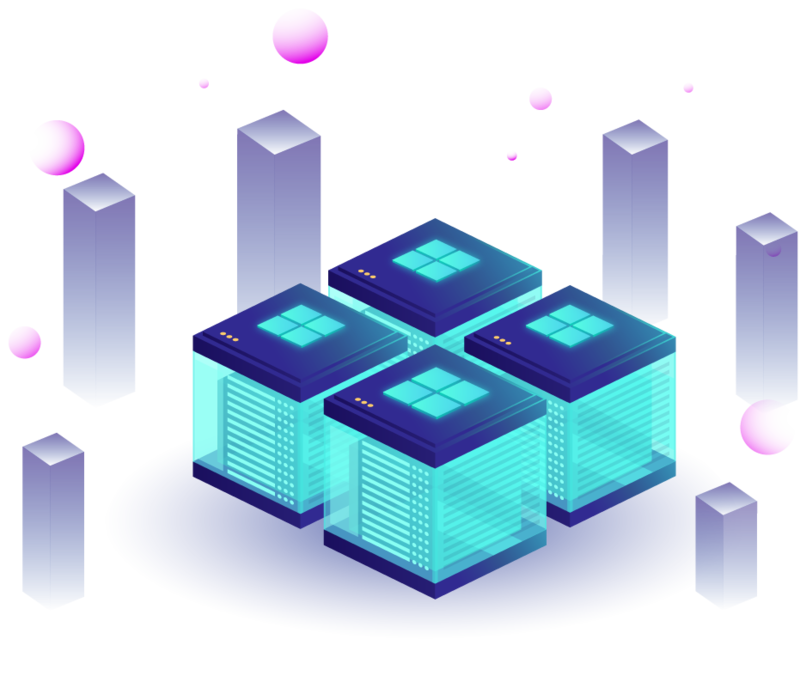 Our Windows VPS / Hyper-V servers with hardware-partition, single-tenancy and pure/hibrid SSD storage guarantee high security and performance for mission-critical applications. With enterprise-class data centers and infrastructure, we provide 99.9% uptime guarantee for our servers and network.
" never had a fast response like that on an email, it felt like a chat this is amazing good job!! " " Once I jumped on the chat support the problem was solved quickly. The CSR fixed the issue quickly and with almost no additional data required from me. " " I was traveling and added a ticket without a full diagnosis. I should have found the problem, however, I just added a ticket and the agent did that for me. Thanks for the insight and debug of my mail flow. This was easier than getting to the office and doing the diagnostics personally. I apologize for being so lazy . Thanks again for the quick response. "